Day One software patches are fairly common for modern games, and they’re becoming just as expected for console launches. But that doesn’t make the PS4’s launch day shortcomings any less of a bummer. 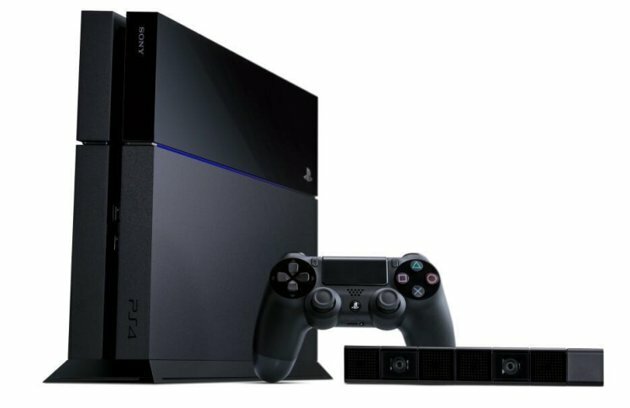 According to the official PlayStation blog, Sony’s upcoming system won’t be able to play DVDs or Blu-ray discs out of the box despite having a perfectly fine Blu-ray drive built into the hardware.